In this blog we see how to identify who has accessed another user’s mailbox in Office 365/ non-owner mailbox access in Office 365. You have to enable mailbox audit logging for each mailbox that you want to track non-owner access. Office 365 (Exchange Online) also provides the mailbox audit logging through which you can track access to mailboxes by someone other than the mailbox owner. Select Manage My Organization > Roles & Auditing > Auditing. Microsoft Exchange runs the report for non-owner access to any mailboxes in the organization in the past two weeks. The mailboxes listed in the search results have been enabled for mailbox audit logging. To view non-owner access for a specific mailbox, under Search Results, select the mailbox. View the search results in the details pane. You can also customize as per search. You need to select the start date, end date, or both, as per requirement and select specific mailboxes to search. Then click Search to re-run the report. 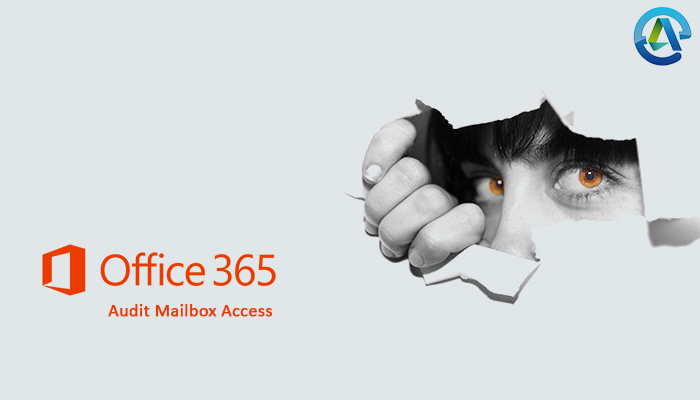 By following above steps you can easily track or detect who has accessed another user’s mailbox in Office 365.